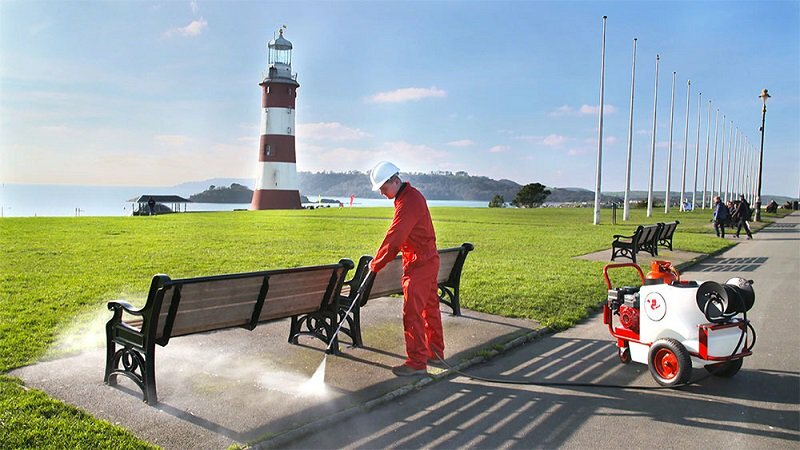 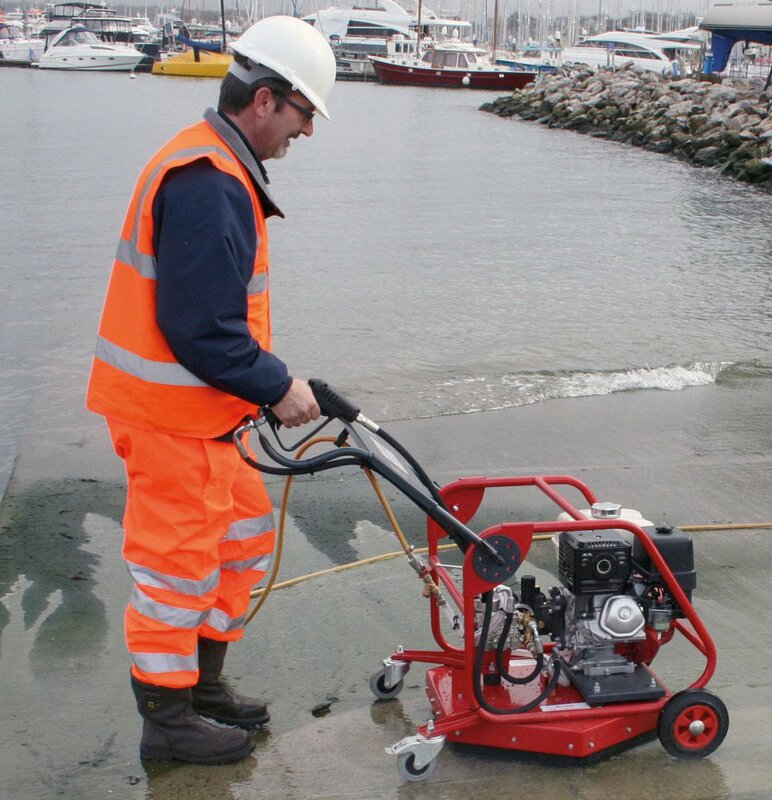 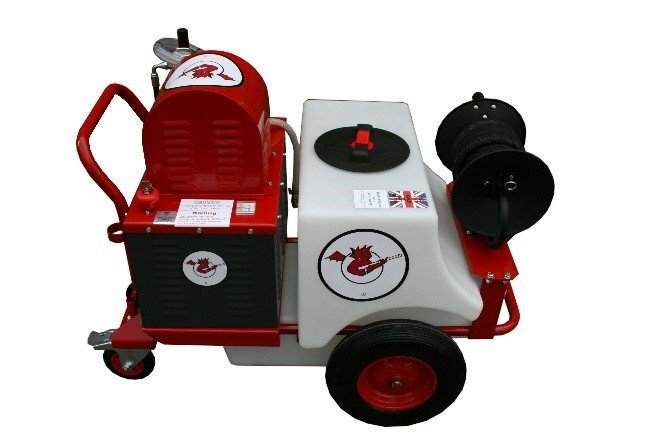 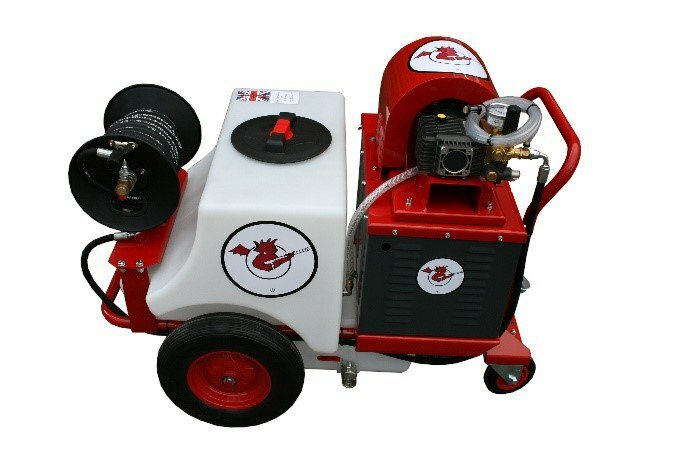 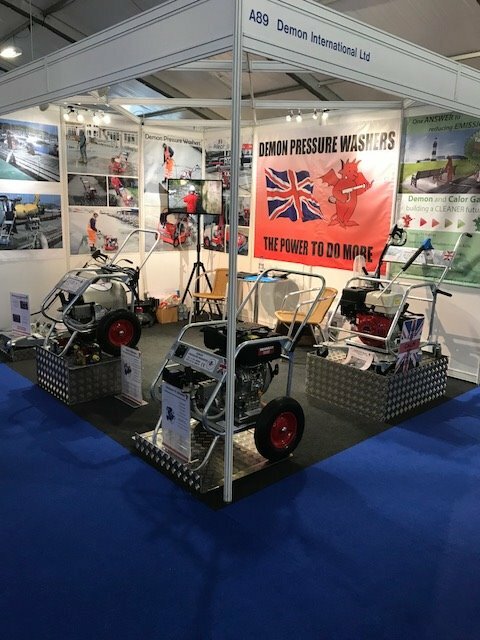 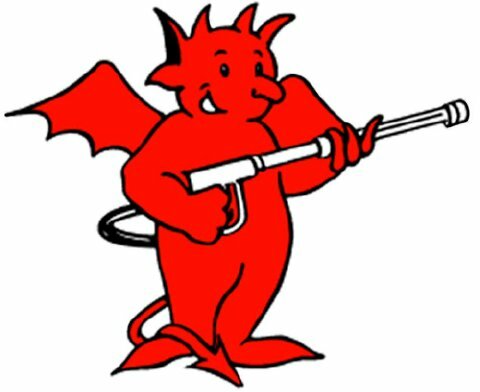 Demon International work with marinas, boatyards and shipbuilders worldwide offering a range of high pressure cleaning equipment including the revolutionary Hurricane Combi flat surface cleaner ideal for cleaning pontoons, slipways and more to ensure areas are clean and avoiding slip hazards. 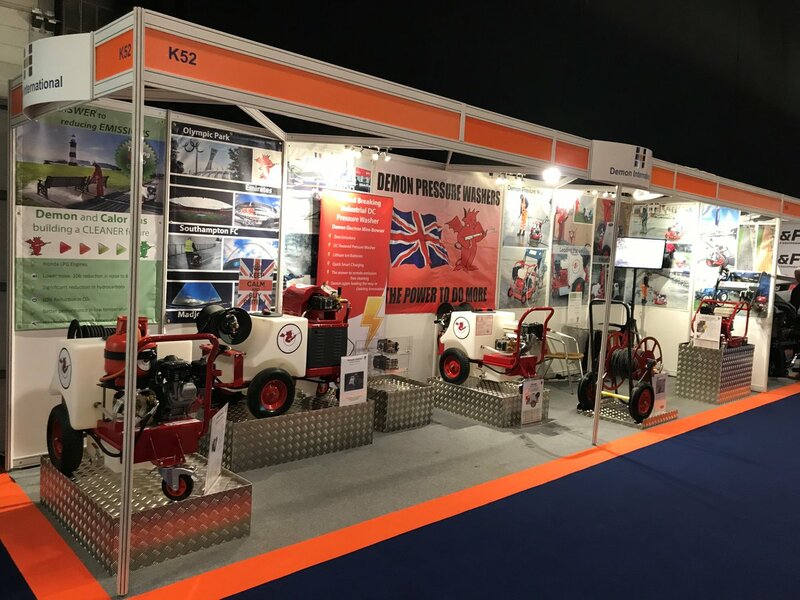 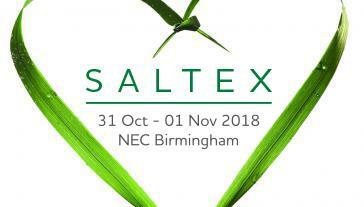 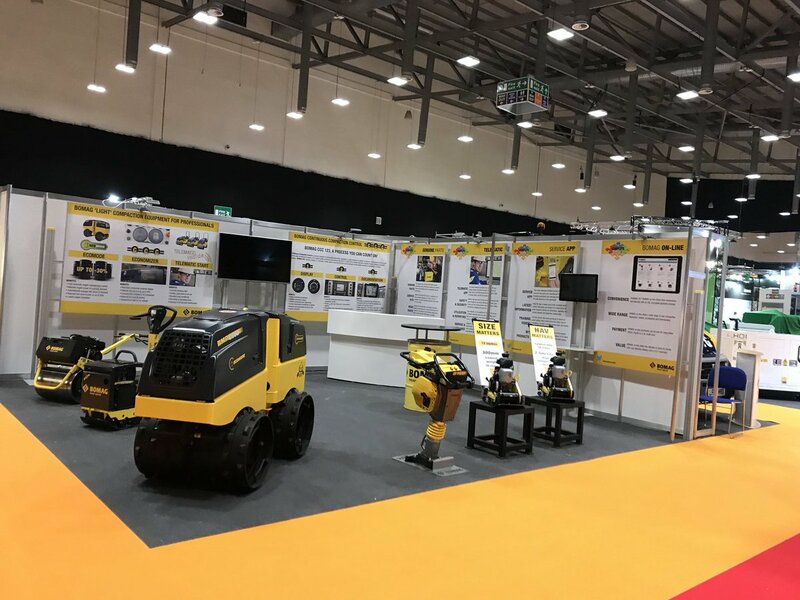 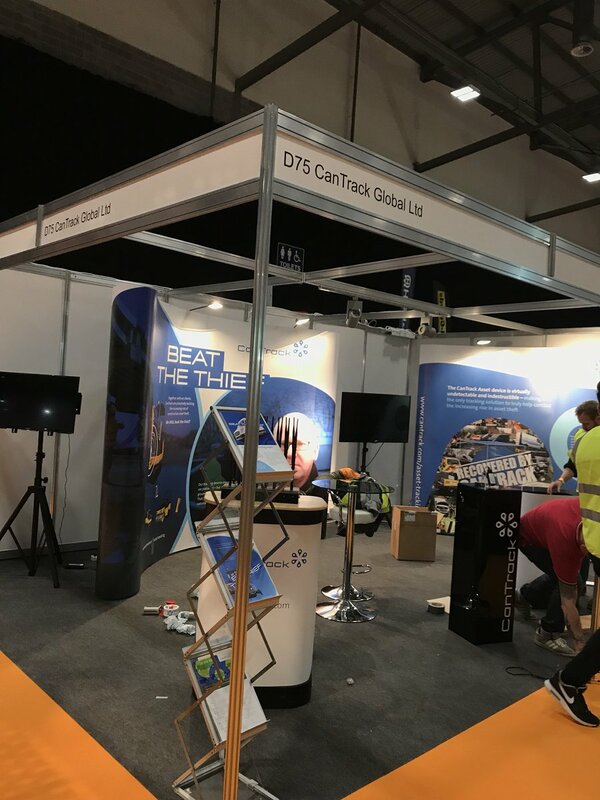 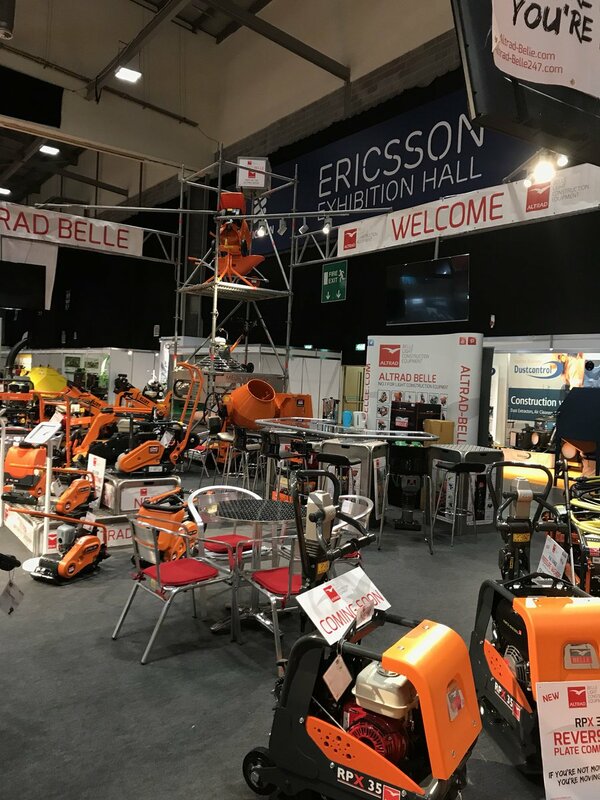 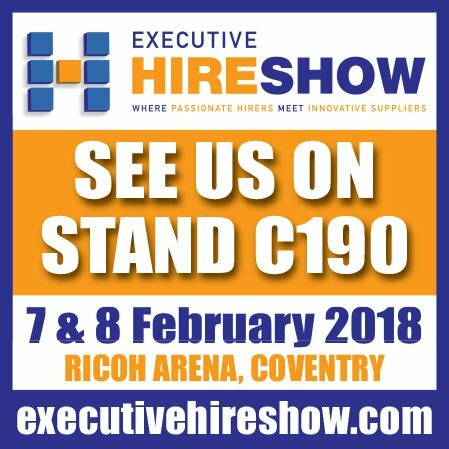 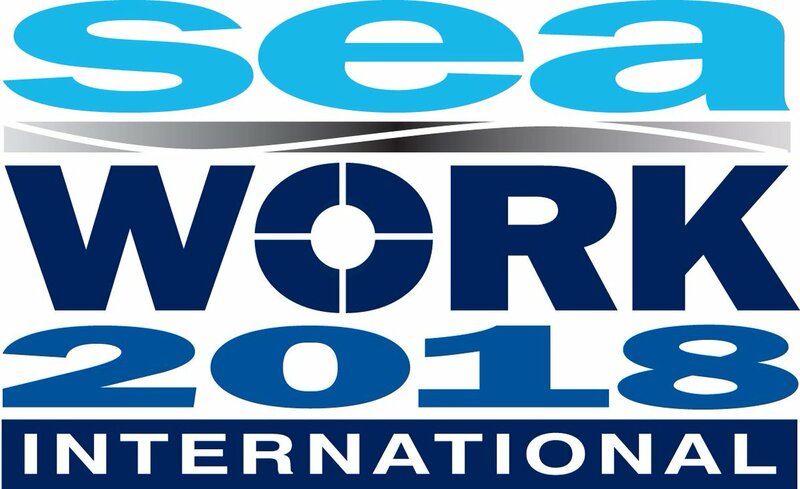 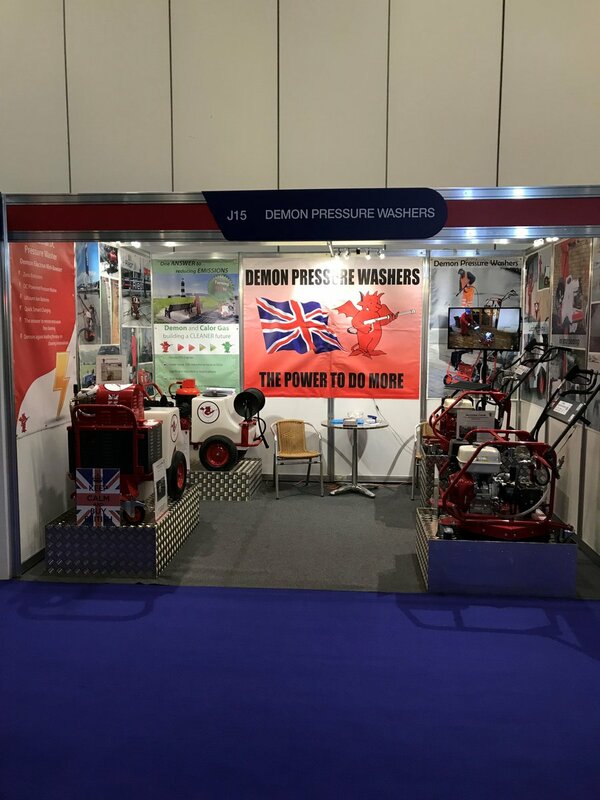 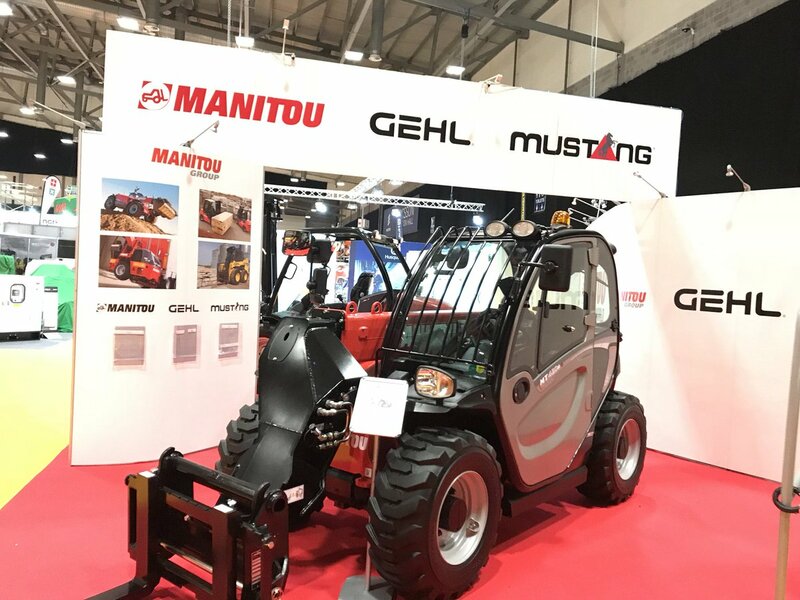 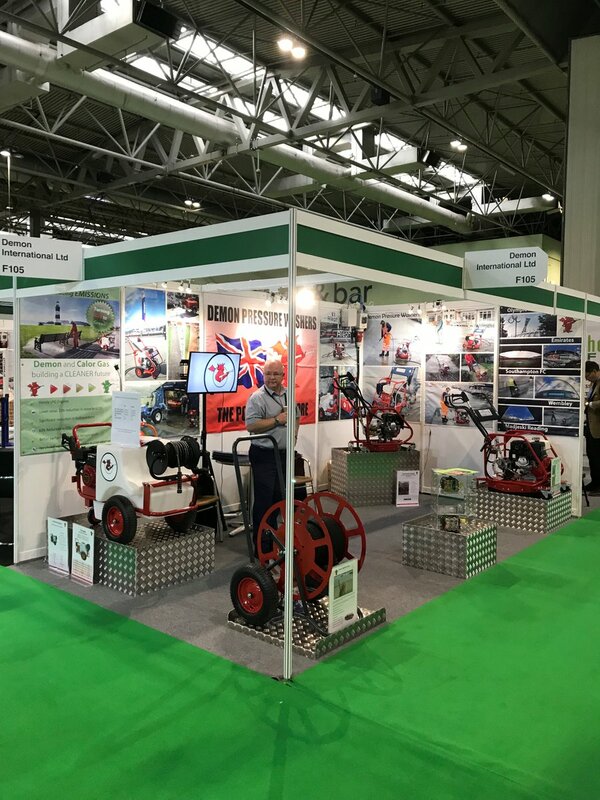 Each year Demon exhibit at Seaworks International and are delighted to be working with contractors for cleaning Wind Farms. 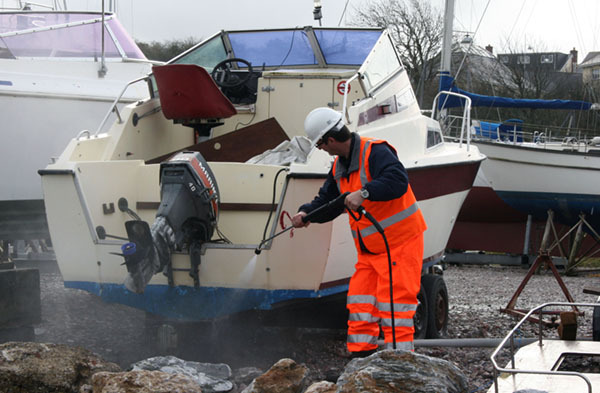 We are able to manufacture equipment for the sole purpose of fitting to marine equipment for off-shore wind farm cleaning. 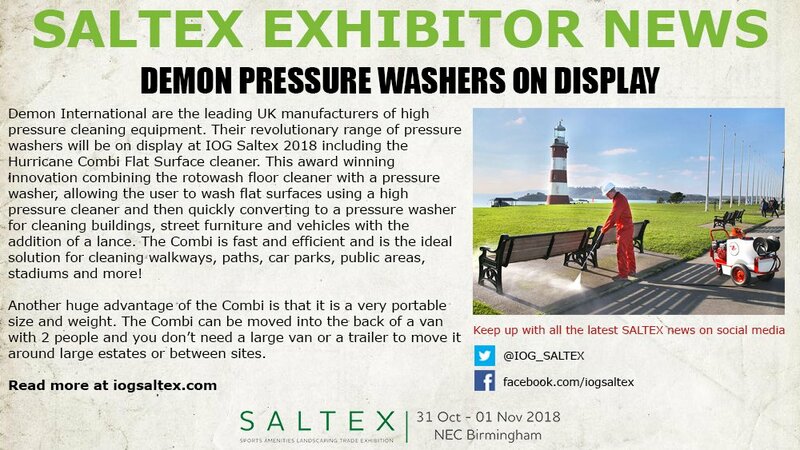 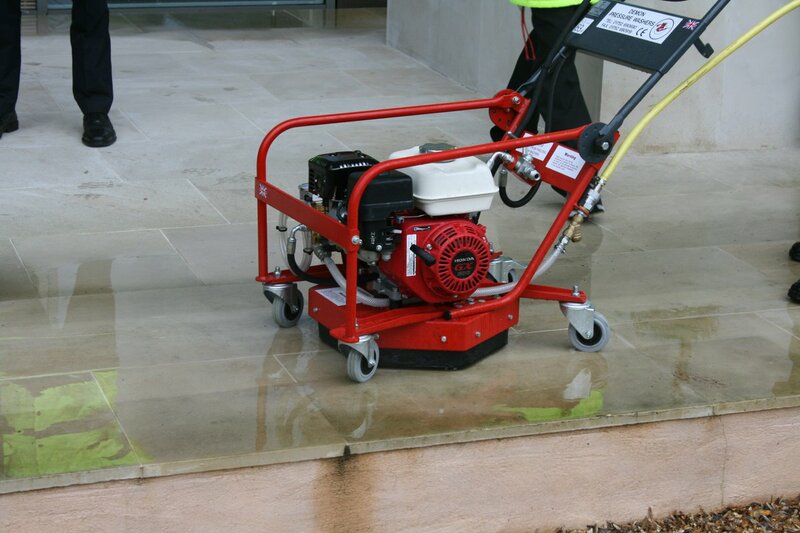 To find out more contact us on 01752 690690 or email david@demon-pressure-washers.com.